It’s is gonna be a blast when more than 30 concerts, workshops, street parade, brass band battle and other events are taking place in Pumpehuset and Byhaven July 5 – 13 2019. 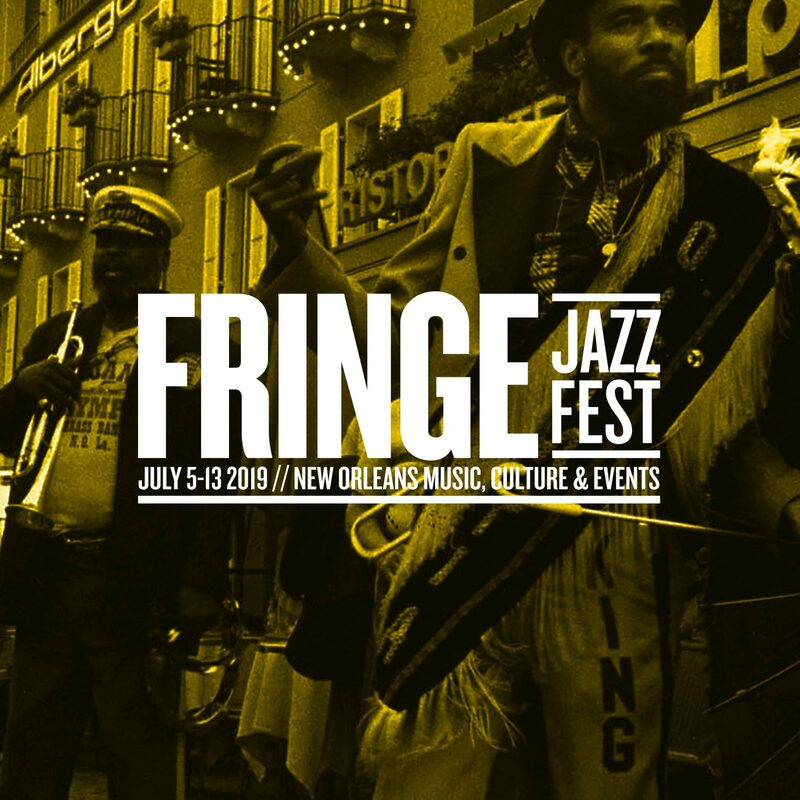 Headliners this year are main acts from New Orleans: Hot 8 Brass Band, Jamison Ross, Michael Watson, Tricia Boutté, Sasha Masakowski and Shake ‘Em Up Jazz Band. And don’t miss out the three Mardi Gras Indians “A Tribe Called Gumbolia”, who do several of shows.